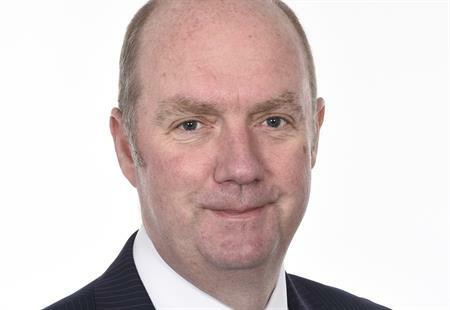 Grass Roots Meetings & Events has appointed David Taylor as managing director, following the departure of Des McLaughlin. Previously holding the position of sales director for the company, Taylor brings more than 20 years' experience to the role. Most recently he held a global business development role, integrating the agency's group services across the WPP network. Taylor told C&IT that he was excited about the new role, following a successful year for Grass Roots Meetings & Events. "I'm here to make sure we continue to develop our business strategy, in line with what our clients and potential clients need," he expained. "The meetings and events industry is changing – while certain core functions, such as creativity and delivery are still crucial to the business, we also have to look at driving the client's company focus through events and creating added value." He said the company was keen to work directly with its clients' internal events team to really drive the focus on ROO and ROI: "For example, risk and compliance is becoming really important to companies now. It's another area where we can add value to our existing services and support our clients." Overall, he said the foundations of the agency were strong. "We are looking forward to further sustained growth and continuing to strengthen Grass Roots as one of the world’s leading meetings and events agencies." Richard Bandell, CEO of Grass Roots Group, commented: ‘We have an amazing international client base and we intend to continue to develop our ability to add value in every aspect of their meetings and events requirements. David will provide the leadership to enable us to fulfil our well-established strategy for a global, integrated Meetings & Events business."